Find valuable coupons, deals & offers on our Sister site . Here you’ll find the latest offers from your favorite restaurants, attractions and activities. 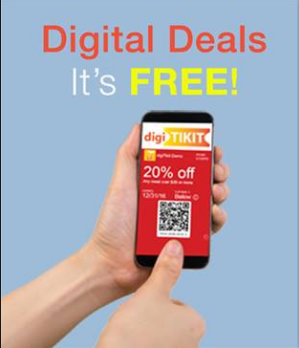 Click on Add To Apple Wallet to download coupons offers & deals to your smartphone. When in proximity of the business, notifications will show up on your lock screen. Android, click on Add To Apple Wallet and get your app named Passes on Google Play. Allow your wallet app to know your location and have notifications on. Use Apple® Wallet from your, iPhone or iTouch to download and store passes. 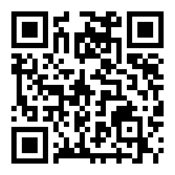 For Android, use any QrCode app and choose to get it on Google Play or use your Wallet app.